PRISMs to Power the UK. 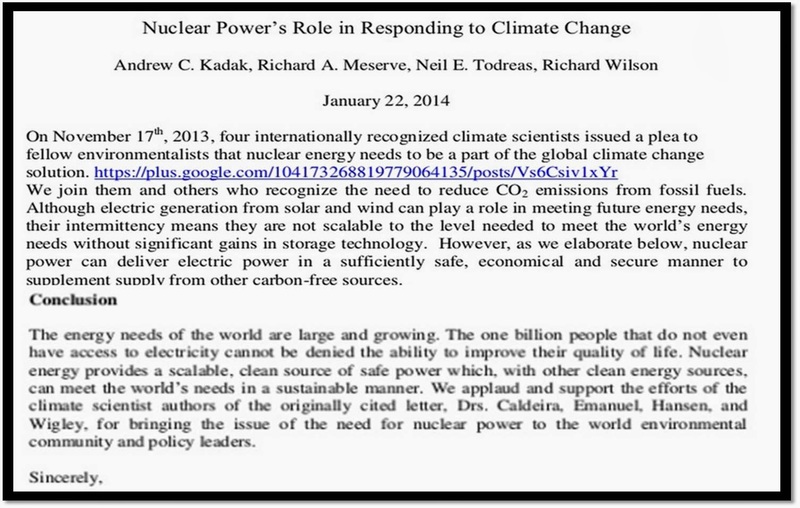 : Four Seasoned Nuclear Scientists Endorse Nuclear Energy Push by Four Climate Scientists. 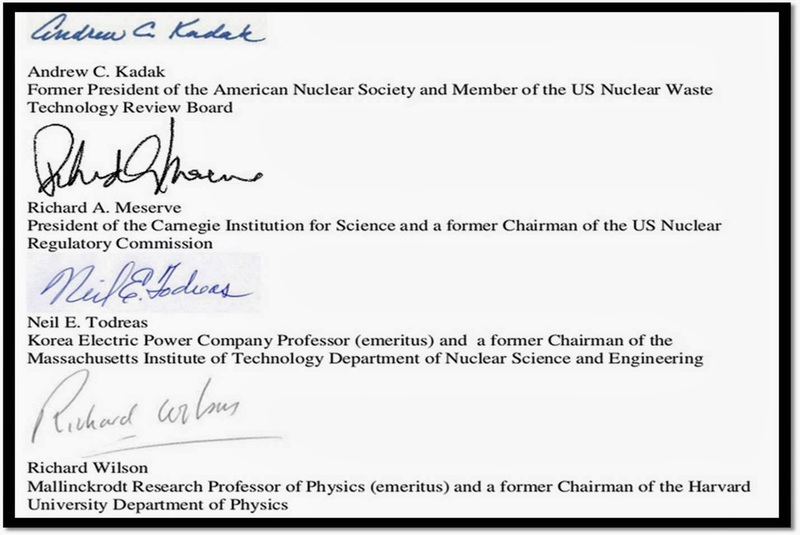 Four Seasoned Nuclear Scientists Endorse Nuclear Energy Push by Four Climate Scientists. What do they know? - Well, there's maybe 200 year's worth of experience and in-depth knowledge of nuclear power generation. 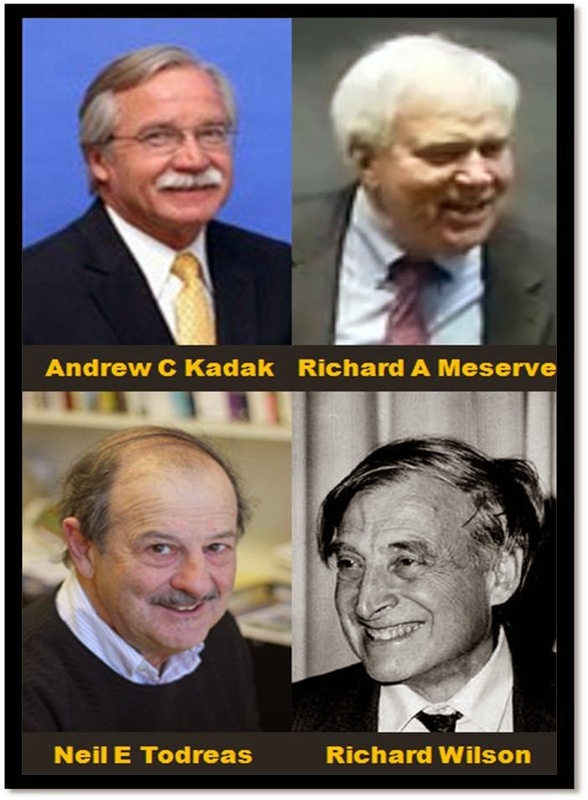 Maybe, just maybe - we, the general public, who don't give a you-know-what to where our energy comes from, as long as it's there 24/7, on demand, should pay due consideration to what they have to say and the energy security nuclear power gives us !